I hope you had a pretty epic weekend. It feels as if I haven't done a meal prep post in forever. With the holidays fast approaching I 've been super busy. I pretty much have all of my Christmas decors up and I'm finalizing my Christmas Dinner menu. Defiantly looking forward to seeing my family this Christmas. Michael is officially done with football and will not be playing basketball which is bittersweet. I've been super lazy with my daily walks AKA I haven't been on any in the last couple of weeks and most days I haven't completed my 10k steps. I anticipating this happening. However, I have continued to maintain my daily calorie count. This is so awesome to plan your meal and stay away from the last minute of hustle of thinking what t make. Loved reading! Okay meal planning is something I always plan to do and then forget! I've got to get as organised as you. Oh now my menu seems so dull. I feel like I'm such a creature of habit. 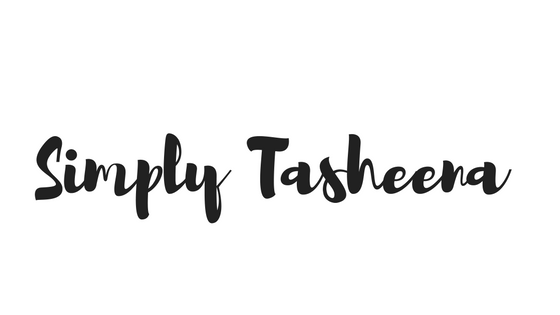 I do meal plan and it saves time, wastage and money but I need to vary it up a little! Pizza with chicken wings sounds good to me. Can I come round for dinner please? It's great that you plan your meal. It is so much fun in think and helps you be prepared in advance. I will tell my Mom that she should also s=try doing it. All the dishes you mentioned bought water in my mouth. Love the idea of a meal planner! It really helps to plan balanced meals! I have finally gotten into meal planning as a means of saving on our grocery budget and using all of our food up, so I definitely need to check your recipes out. Anything involving garlic bread is a win for me! 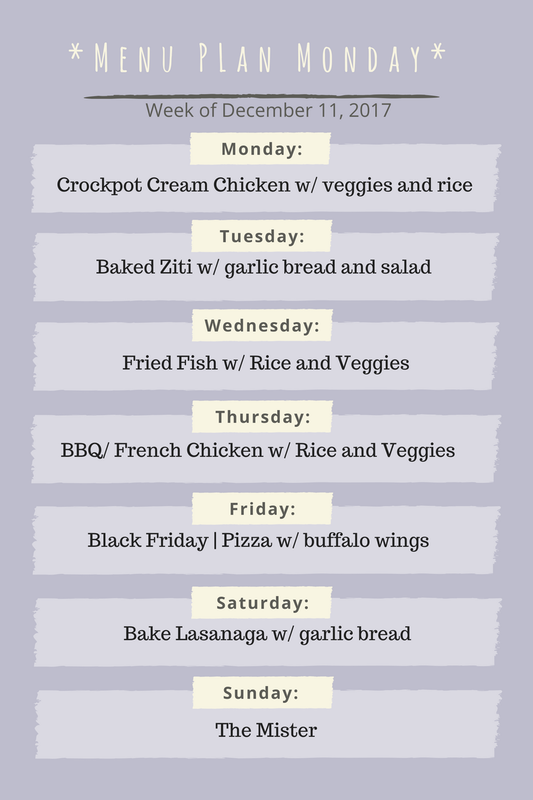 I've got to admit that I'm a big fan of this idea of weekly menu planning. You've certainly got a nice setup for yourself this week! One of my new year's resolutions is to start meal planning when I'm not traveling. I think it'll help my wallet and my waistline!